Generally, these hydraulic cylinders range in bore sizes from ½ inch to thirty inches, but some are even larger. 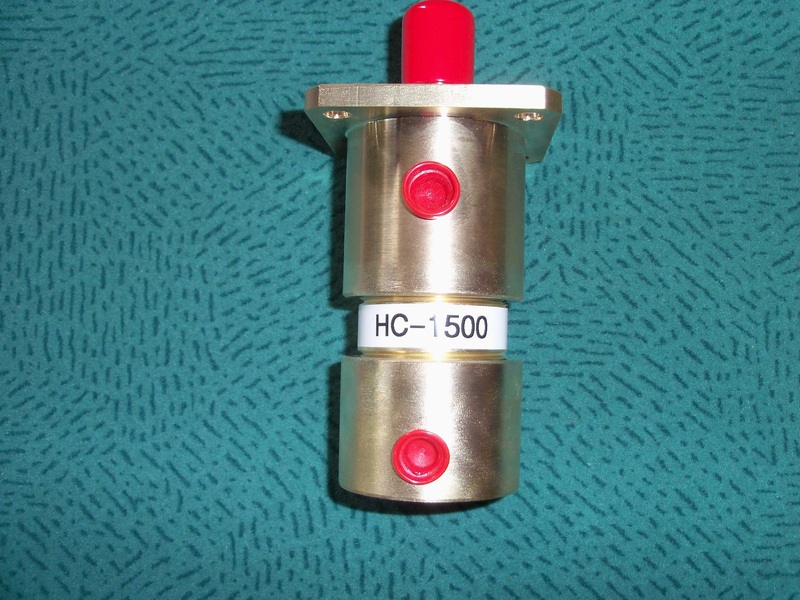 Welded Hydraulic Cylinders – Cylinders & Valves, Inc. While other cylinders are constructed by methods using tie rods, screws, as well as threading and crimping to join cylinder end caps to the barrels, the barrel of a welded cylinder is a fully stressed, thick walled steel tube and the rear head is welded to the barrel. Because of their specific design, welded hydraulic cylinders have several advantages in the industry such as their durability at high pressures, their ability to be easily repaired if damage does occur, and their capacity for customization. The strength that this welding and the barrel itself provides allows these cylinders to function at high levels of pressure without the metal stretching or sagging on long strokes. There are also no issues of flexing or deformation from torsional and off center loads as the strong barrel to head connections prevent this. Another advantage that the welding provides is that the outside surface is smooth and uncluttered, which means there are fewer sharp corners that could catch on wires, hoses, and other machine parts. This smooth surface also means there are less places for dirt and moisture to settle and cause corrosion. Welded hydraulic cylinders are also able to be customized very easily due to their thick walled barrel. For example, extra attachments can be mounted anywhere along the body without trouble. The distinctive strength that defines welded hydraulic cylinders makes them ideal for a wide range of industrial applications. They can function without failure in pressures up to and surpassing 5000 psi. The barrels of welded hydraulic cylinders are thick enough that they can withstand external damage if it does occur. They can be hone or burnished a number of times without the structural integrity of the whole unit being compromised. Because of this durability and strength, welded hydraulic cylinders are often used in mobile construction equipment, heavy industry, military hardware, and many more harsh and demanding environments. Welded Hydraulic Cylinders Welded hydraulic cylinders are used for many heavy duty applications in manufacturing industries because they are designed for strength and durability.